Why install a dozen communications tools when you can have one, fully integrated, subscription-based platform to do it all? 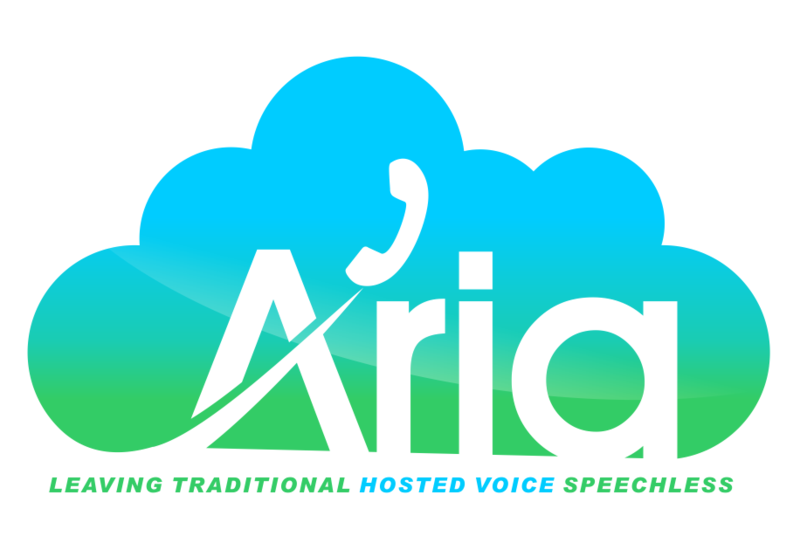 Aria Hosted implements and supports Cisco WebEx Meeting Center for businesses, the #1 leader in enterprise video and conferencing, to drive productivity and engagement from your team. Annotation, white boarding, screen sharing, and more. If you are looking for a Cisco partner in the Westchester County, NY area to integrate a virtual web meeting platform into your business, contact us for a free consultation or demo.